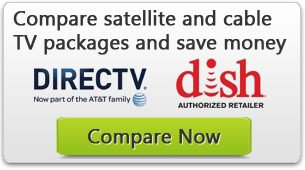 Carrier coverage quality is at least as important as choosing the right rate plan or cell phone, and probably more so. You might have the latest and greatest smartphone, but it is little more than a paperweight if it drops calls, or can't access the Internet when you want. However, coverage area is also the hardest element to assess ahead of time, as needs differ for each person. Fortunately, each of the major carriers now offers an interactive map to help you better understand their coverage in your area. If you are just interested in one carrier's coverage maps, click the appropriate logo below.